First off, I want to say congratulations to everyone that helped make “Seek the Peak” such as wonderful event. We enjoyed our time on the mountain and had a wonderful time that the events put on. So, thank you. We will definitely to do it again next year. And to all those that donated, thank you! 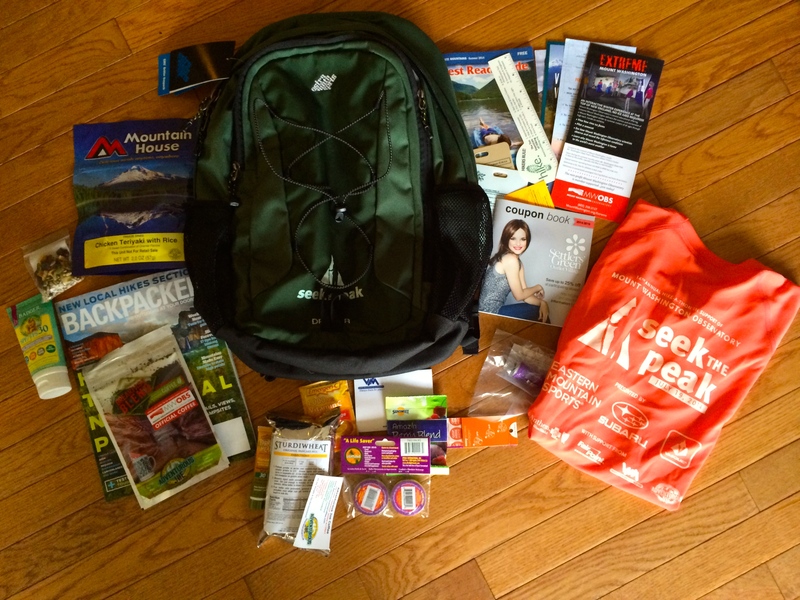 The night before your supported hike, you get to pick up your goodie bag if you meet the minimum goal of $200.00, similar to that of a runner’s packet for race, but this goodie bad is loaded. When you pick up your bag, you will have the opportunity to spend time at the Mt. Washington Observatory Weather Discovery Center, have some food and meet with seasoned hikers to help you decide what trail is best. It’s a great Kick-Off Party. 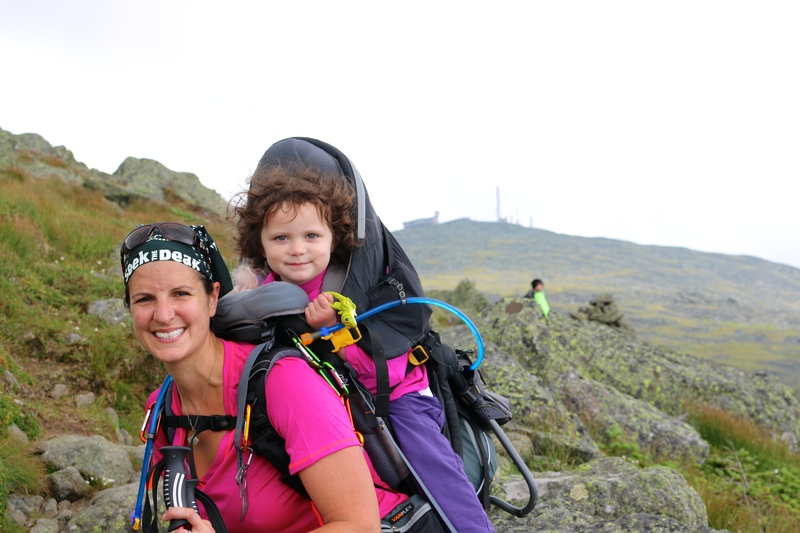 You will be asked about which trail you plan to take and reminded to sign in and sign out at the trailhead with the “Seek the Peak” personnel. 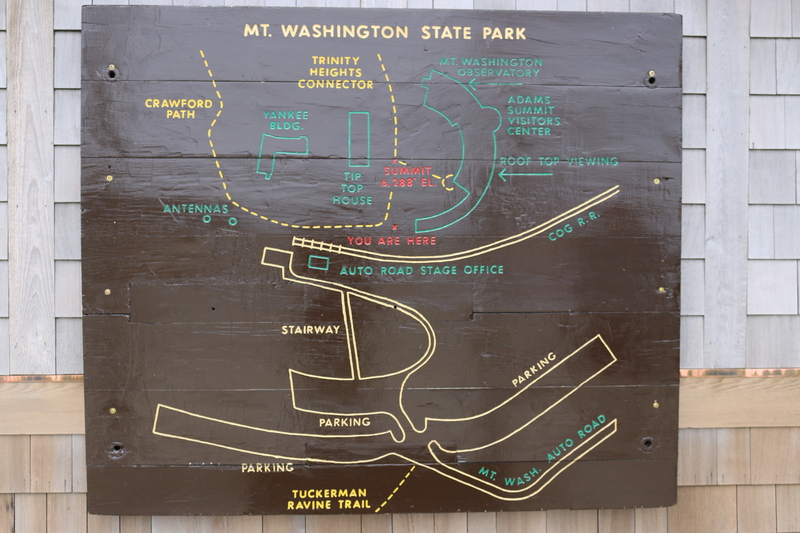 The after-party is the same day of the hike and located on the east-side of mountain in the Mount Washington Auto Road entrance. This is the place with free food, raffles, vendors, etc. Just remember to bring you wristband that you receive when you pick up your goodie bag. 🙂 We didn’t spend too long there, since we had our daughter. After a long day of hiking, it was time for downtime and bed. 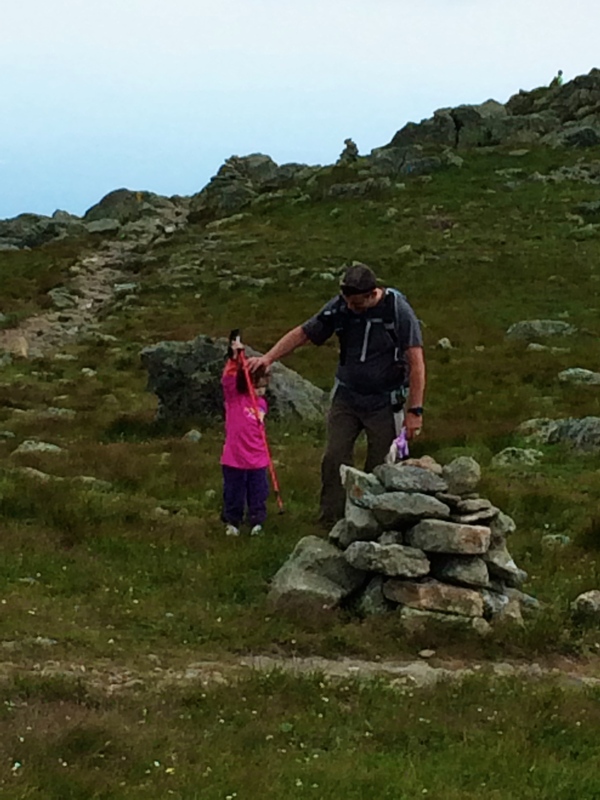 We decided to travel up the west-side of the mountain to the summit via “Jewell Trail”. 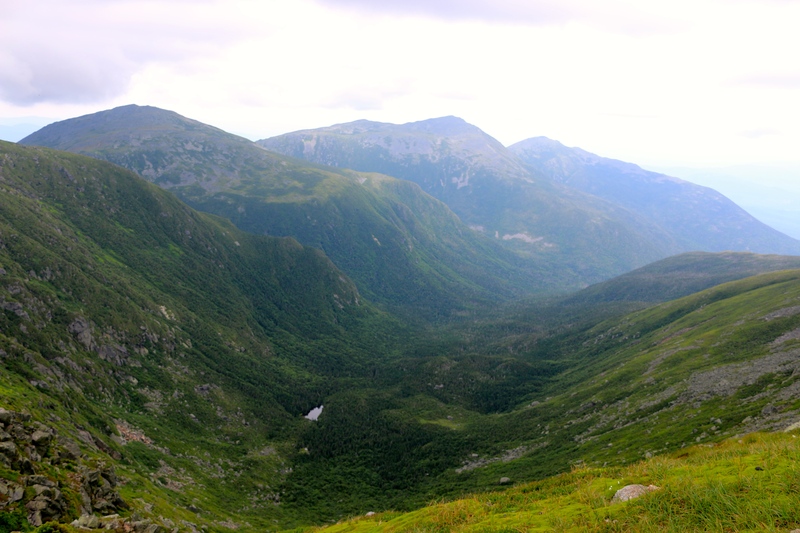 The Jewell Trail is one of the longest trails up Mount Washington. You can find some more information on the trail, here. 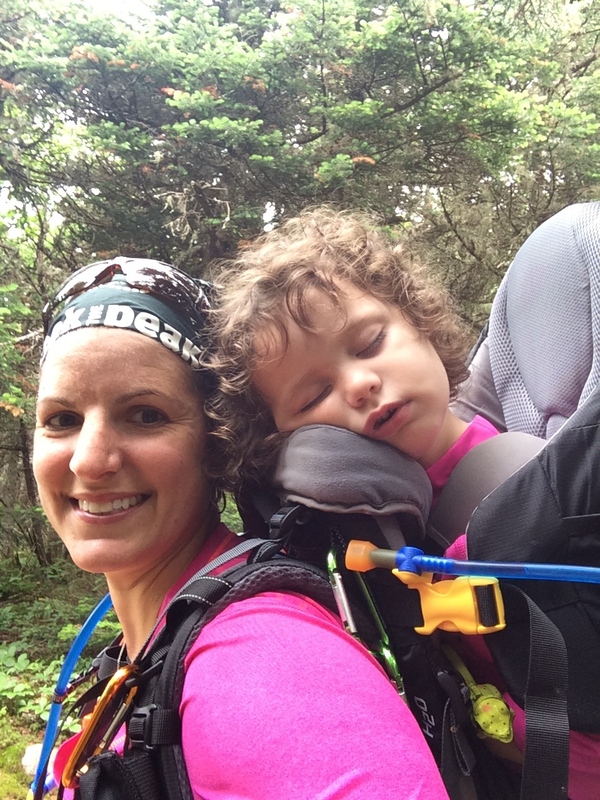 It is one of the easiest trails up to the summit, but we find it also the safest. An added benefit is that we have hiked this path before if poor weather or clouds came in, we had a good understanding of the terrain. The trailhead starts across the tracks of the Cog Railroad. This is one of the other benefits of hiking this trail, if needed you can take the Cog Railroad down to your car. It is a little pricey, $45 per person, but worth it. Just remember to bring some cash with you. There is an ATM, but it does run out of money. 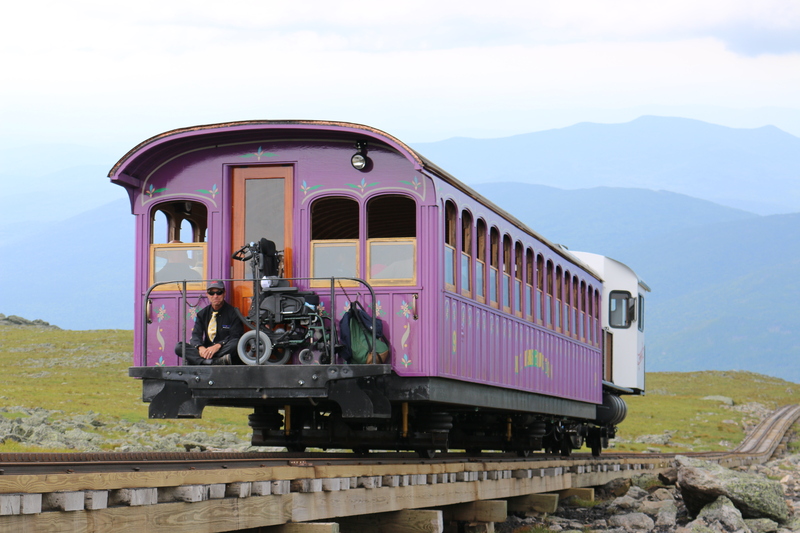 🙂 The Cog Railroad is another great piece of history for the Mount Washington area. Here is a link to their website. You can use that site for directions to the trailhead. One of the big changes, that I love with using this trail is that parking for hikers is now free. As you approach, the Cog Railroad you will see a sign for “Hiker Parking”, use that. If you drive up to the Cog, you will have to pay for parking. You can looking at a 3 to 5 minute walk depending on your pace to the trailhead. Again, the trailhead starts across the tracks, look for a staircase going down and cross the tracks. Just look out for trains. 😉 The first thing you will have to do is cross the Ammonoosuc River. It’s easy, just use the bridge. You will start climbing rather quickly, but at a moderate incline. Around the first mile, you will cross over Clay Brook. The climbing up is rather easy, it’s a good workout but not strenuous. When you start your first switchback, you are about half-way to breaking the tree-line. As you approach, you will know you are about to break the tree-line when you see a nice little area on your left with a log bench and small fire pit. This is a great location to stop and take a break. I may look pretty tired, but I am actually getting focused for when we break the tree-line. I have a love-hate relationship with spending time above the tree-line. Minus the direct exposure to weather, I have a little trouble with heights. Yes, I know one would figure I would find another hobby. Well, that’s not me, I am the person that takes my fears head-on. This is one way to do it and its step one in the process of reaching my goal. 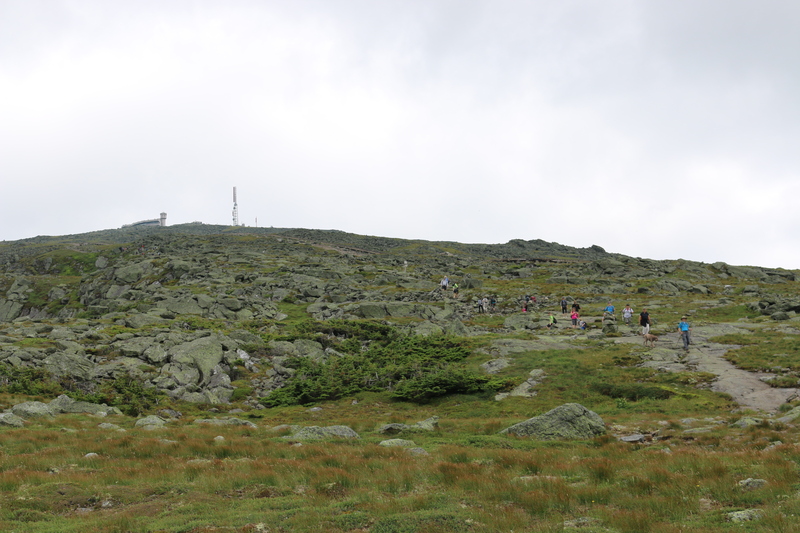 When you break tree-line (around mile 3) you will get to see Mount Washington to your right, it looks like it across the way, it is, but you have a few more miles of climbing before you are standing on the observation deck. For your second view, you can turn around and see the Cog Railroad, where you started. This section of the trail is rock to rock, with some small areas of earth path. Keep to the trail by following blue trail markers and cairns, also read your trail signs. 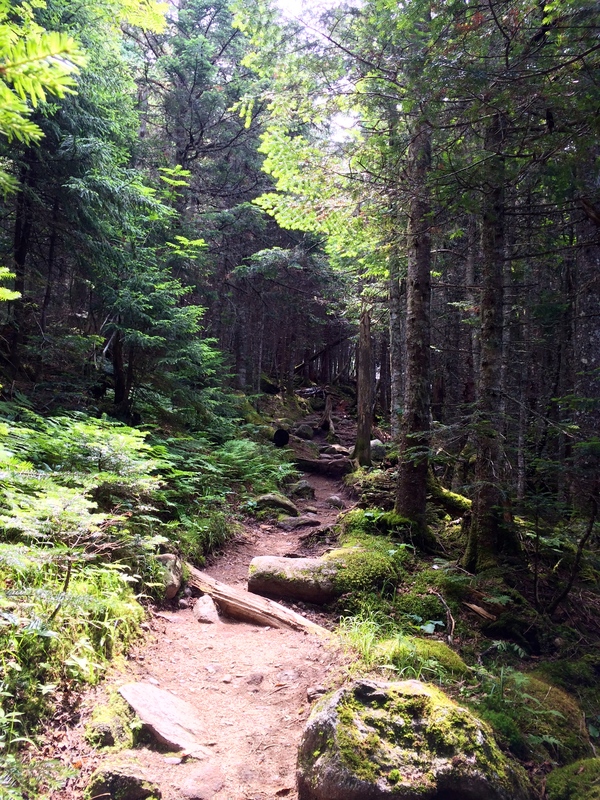 The Jewell Trail will “end” and you will follow the Gulfside Trail (AT = Appalachian Trail). There is a nice large flat-ish area after the Jewell Trail ends and you pick up the Gulfside Trail its about 0.3 miles from the end of the Jewell Trail. Below, is the trail junction sign, this is where we let M out to play for a bit. 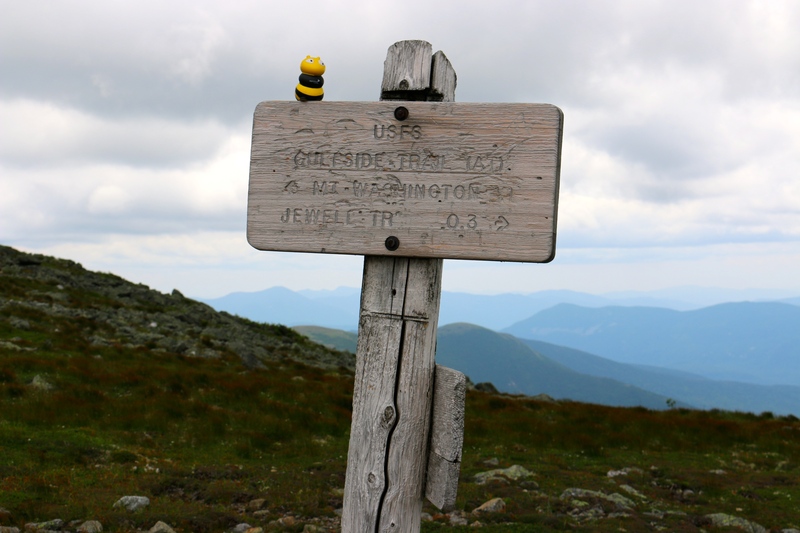 Excuse the bee, M decided to bring it along this with “Navigational” Pony this hike. 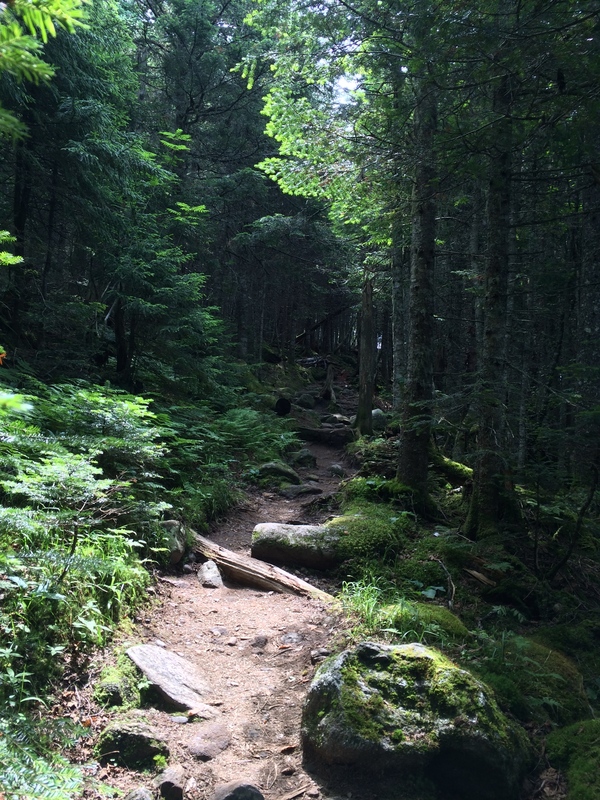 There are few paths you can take to get to the summit. 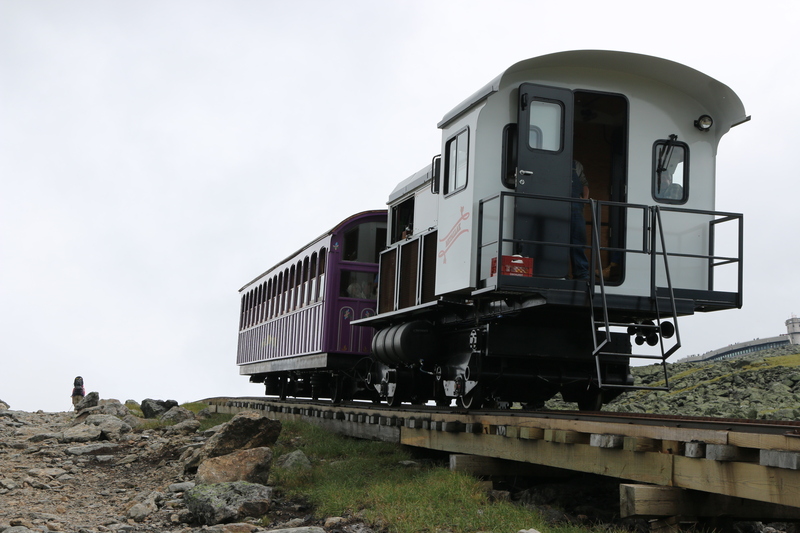 We took the Gulfside Trail then followed the Cog Railroad up to the summit our first time. 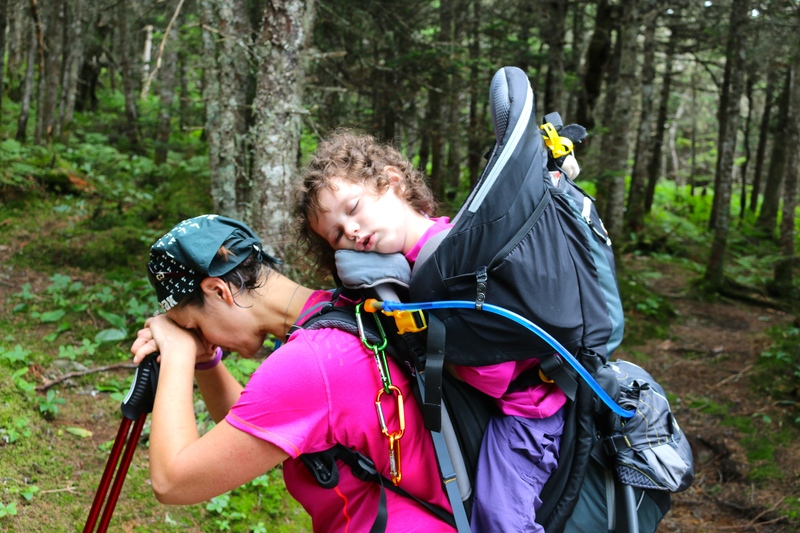 This time we followed the Gulfside Trail, crossed over the Cog Railroad and connected with Crawford’s Path and up to the summit. The views looking out from the trail are amazing. As mentioned, you can hike along the side of the Cog Railroad or across over the tracks. Just be aware of the trains. 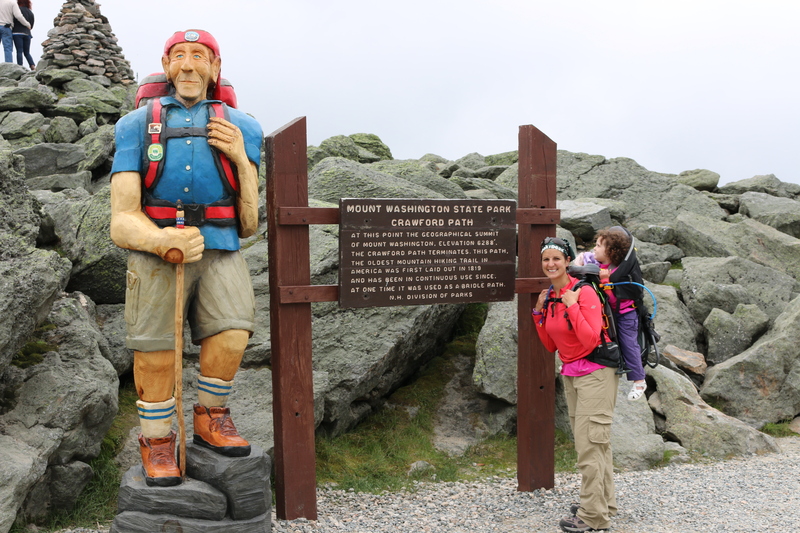 At the summit of Mount Washington there are various locations to see and do, such as, the Tip Top House, Sherman Adams Building, stop by the Observation Deck, of course get your picture at the summit post. The Sherman Adams Building is where you will find a gift shop, cafeteria, Post Office, bathrooms, location to purchase your cog ticket (if needed). Some areas at the summit are under construction, but this does not affect what they have to offer. You can find more out at this link. 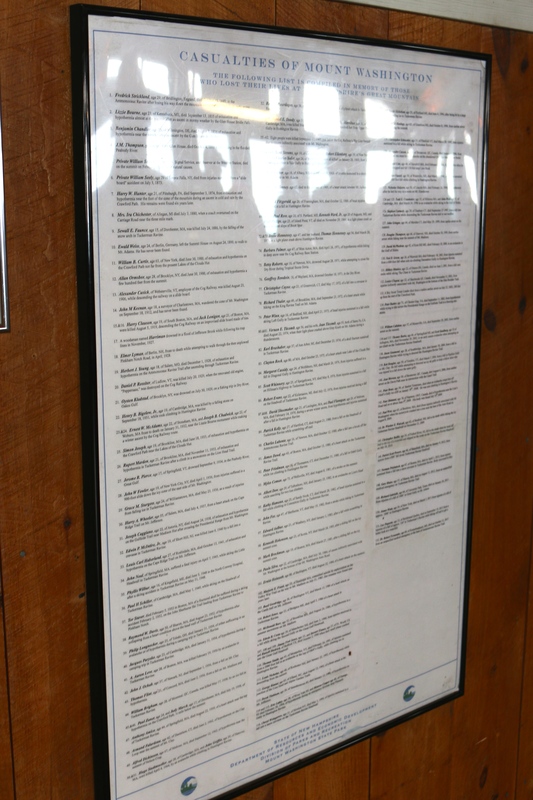 Just a closing note, inside the Sherman Adams Building you will see a wall that lists out the causalities on Mt. Washington. 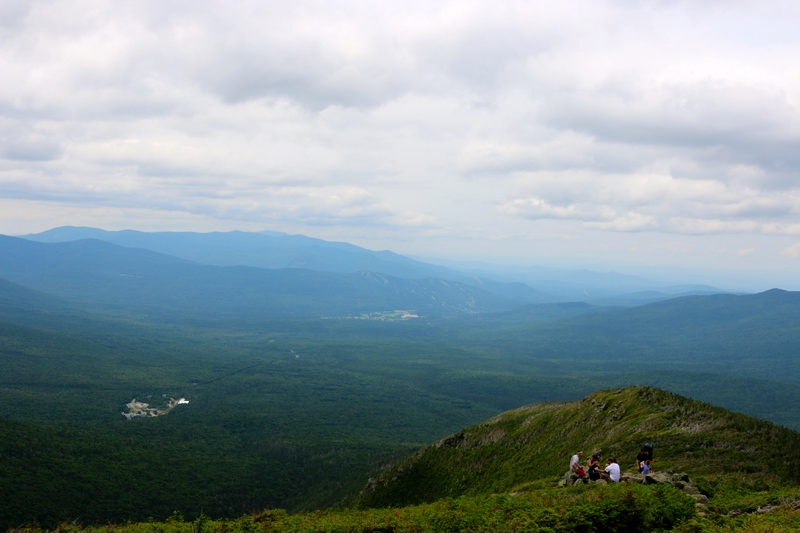 You may start your hike on a clear and sunny day, but half way through or during your time at the summit a front or low clouds may come through. Please, check here for Mt. Washington summit weather. You can also find a weather report twice an hour on New Hampshire Information radio station, 95.3 FM. No matter what, be prepared for anything, have plans and routes for bad weather or injury. Be smart, you don’t want your name added to the list. Plan smartly.